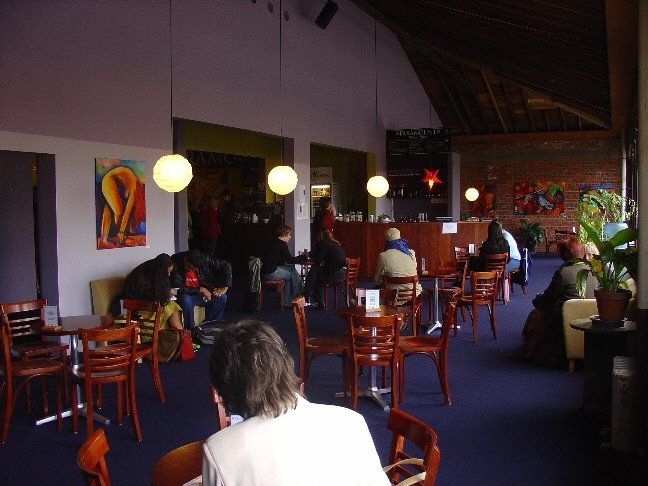 Take advantage of the atmospheric cafe, serving a delicious range of hot and cold food, plus a fully licensed bar. 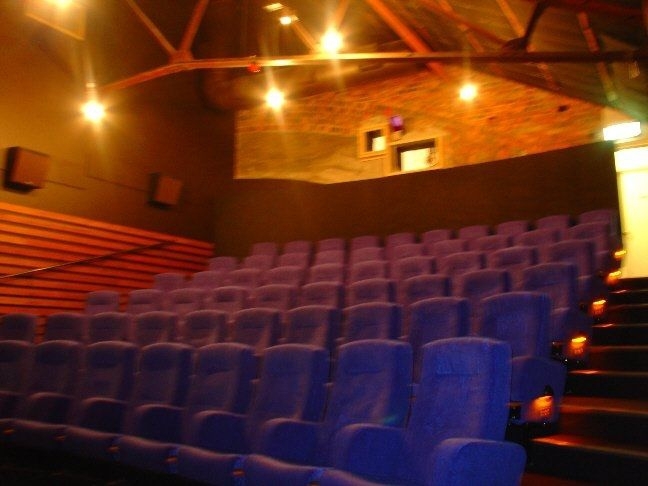 Historic art house cinema in the heart of Courtenay Place entertainment district. Large auditorium, plus two more intimate screens. Balcony bar, Kapiti ice cream, fine wines. A Wellington institution. 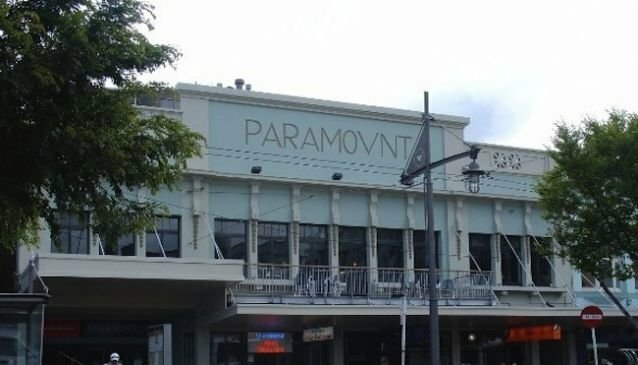 Paramount Cinemas have been entertaining Wellingtonians since 1917. This iconic building couldn't be more central, easily accessed off Courtenay Place. Inside, you'll be instantly seduced by both the glamour and glitz of an old-style Hollywood, and the verve and passion of modern day art house cinema. 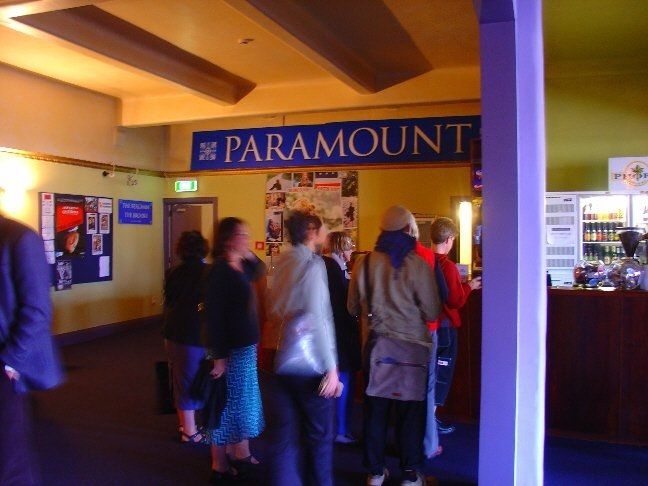 The Paramount is 100% New Zealand-owned, and prides itself on showing the best of New Zealand cinema. 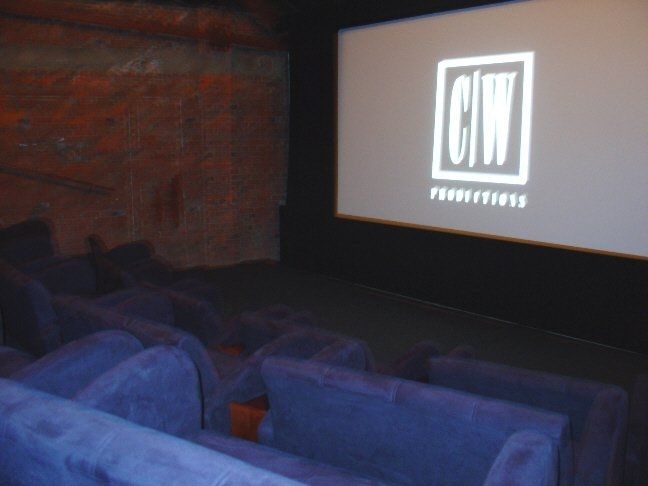 It is also the home of Wellington Film Society's weekly Monday showings (join up in the lobby! ), as well as regular events by the Opera Society. The Paramount is a primary venue for prestigious film festivals throughout the year, including the French Film Festival, the International Film Festival and the Italian Film Festival. 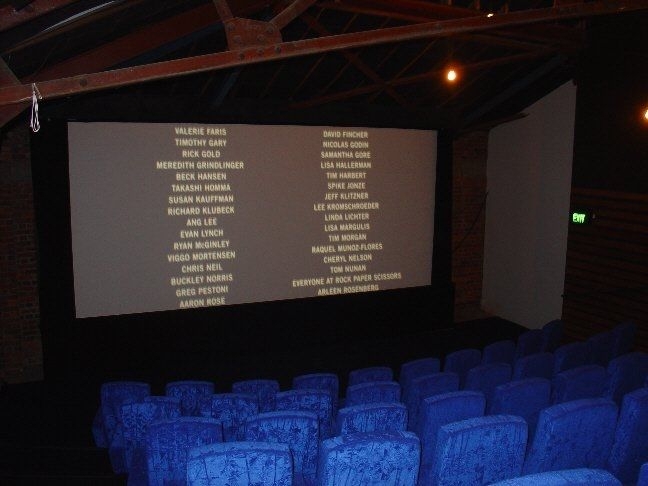 Nowhere in New Zealand will you experience such a variety of eclectic cinema, in all genres. 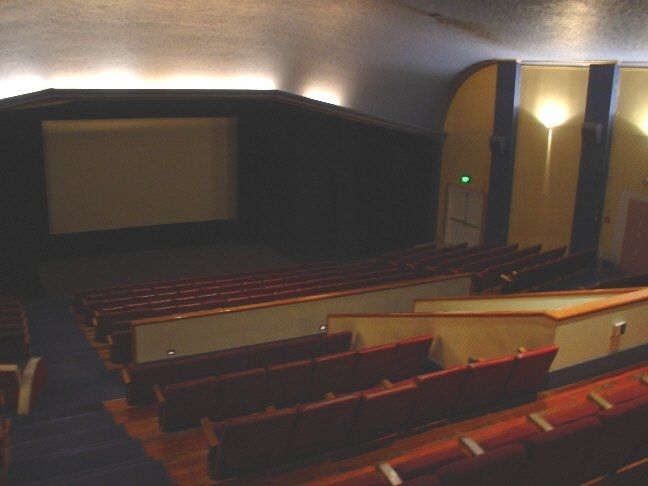 There's a large 430-seat auditorium to give you that engrossing big-screen experience, or you can enjoy more intimacy in the Bergman and Brooks theatres. 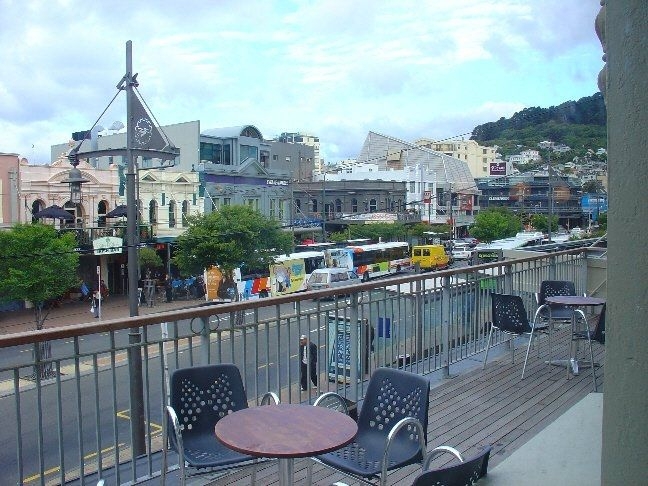 The Paramount balcony offers a fantastic view of Wellington CBD, and puts you right in the middle of the action. 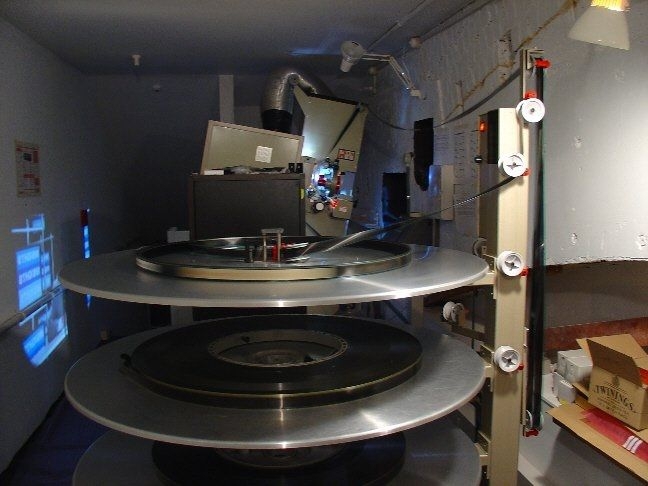 The Paramount's screens can be hired by private parties for a unique night out, and corporate facilities are also available, including audio-visual equipment and full internet access. 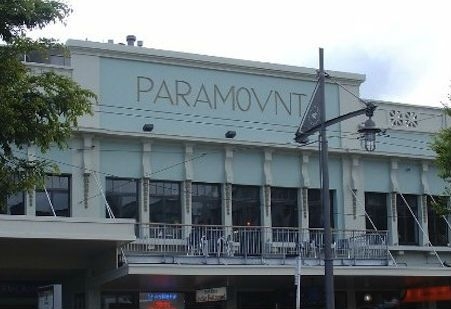 Whatever your entertainment or hosting requirements, or if you're just after a relaxing night out with friends or loved ones, the Paramount Cinemas have everything you need all under one roof in the heart of the city.